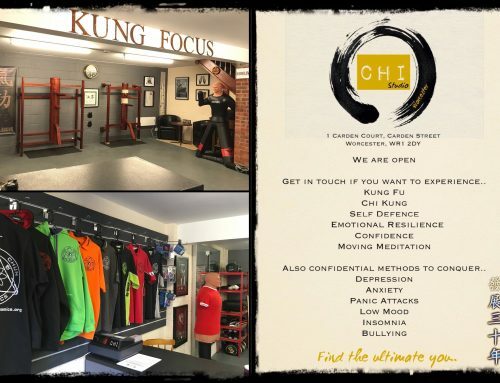 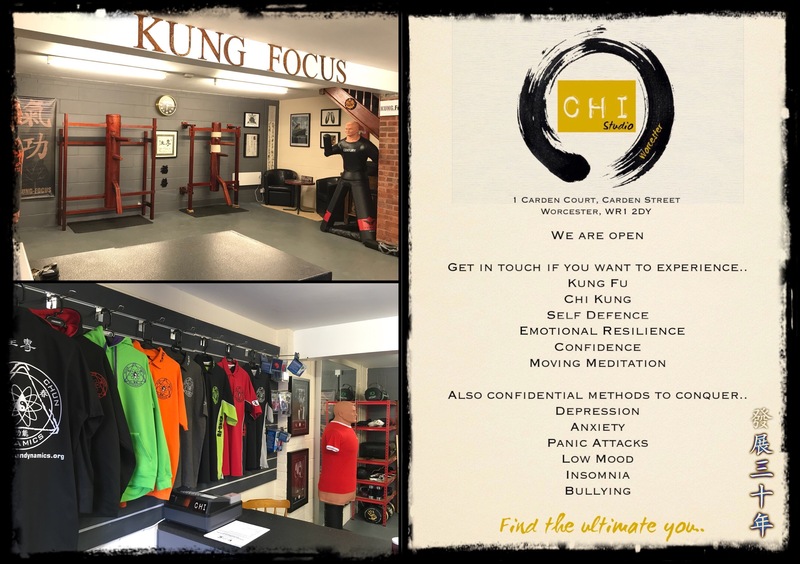 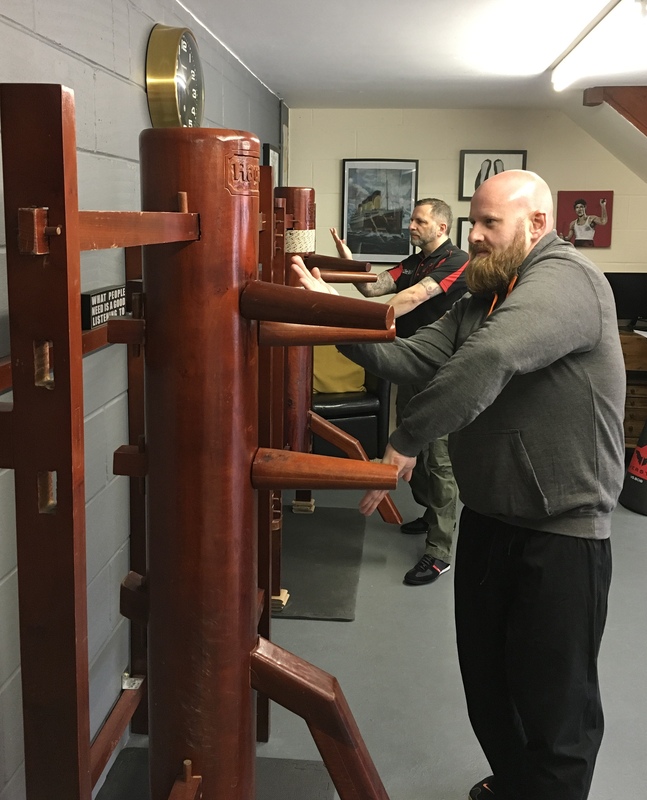 Amazing Wing Chun Dynamics Self Defence classes starting in London 10th May! 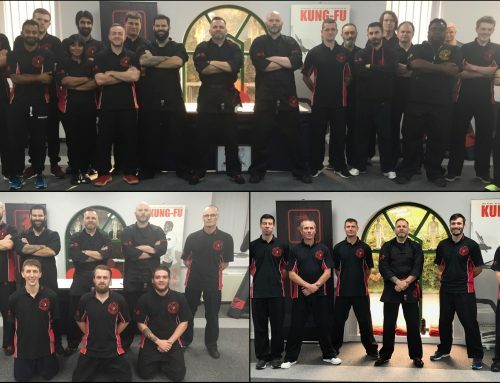 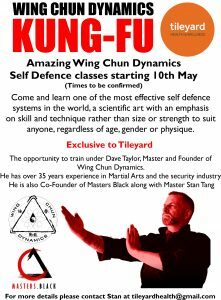 Come and learn one of the most effective self defence systems in the World, a scientific art with an emphasis on skill and technique rather than size or strength to suit anyone, regardless of age, gender or physique. 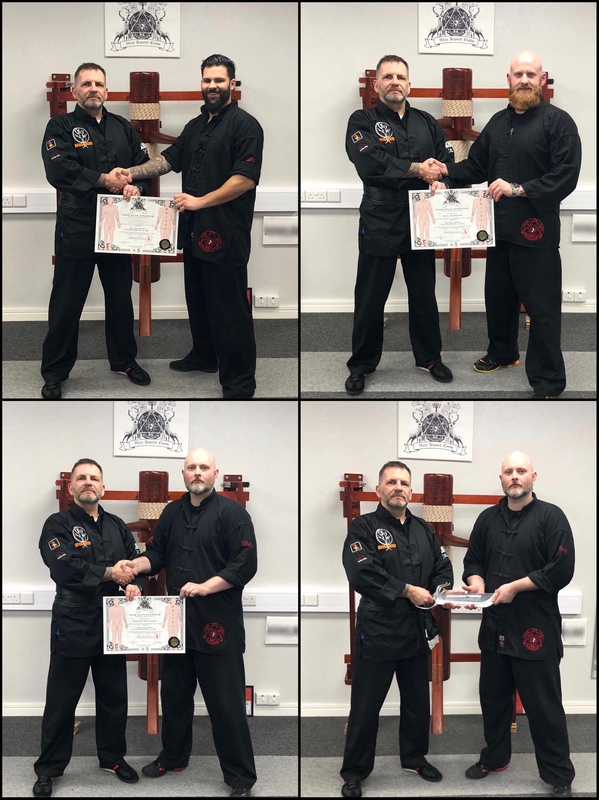 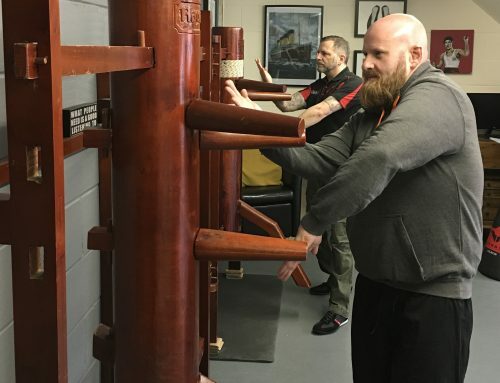 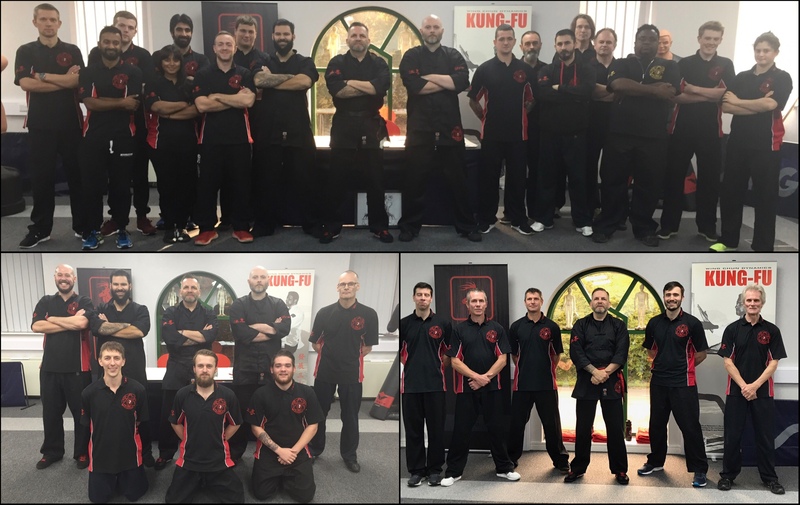 The opportunity to train under Dave Taylor, Master and Founder of Wing Chun Dynamics. 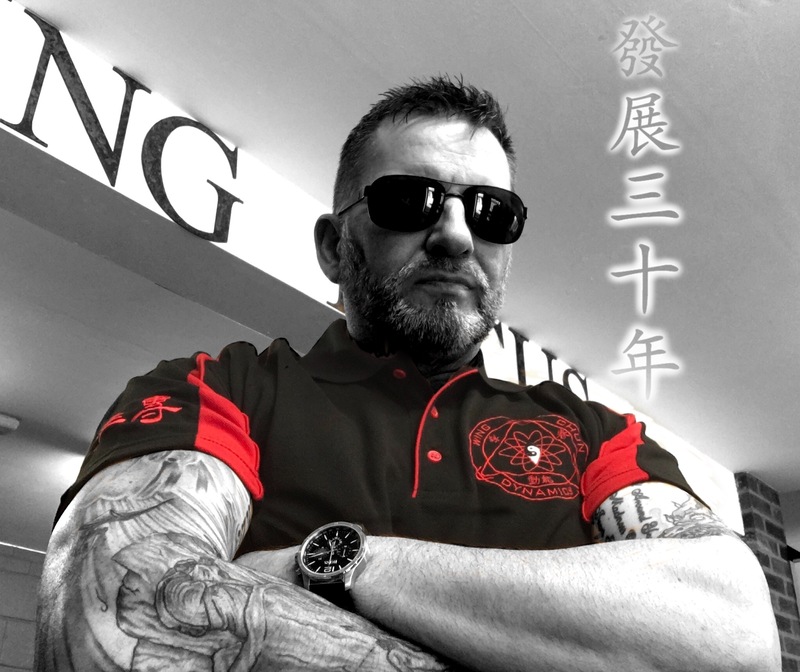 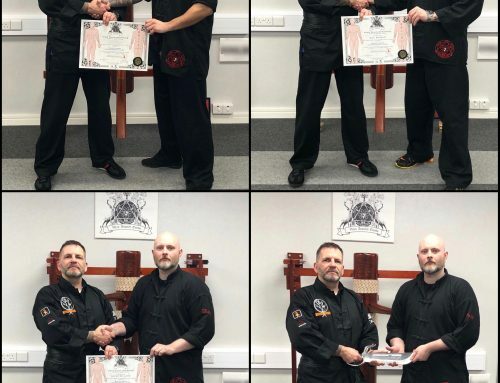 Master Taylor has over 35 years experience in Martial Arts and the security industry. 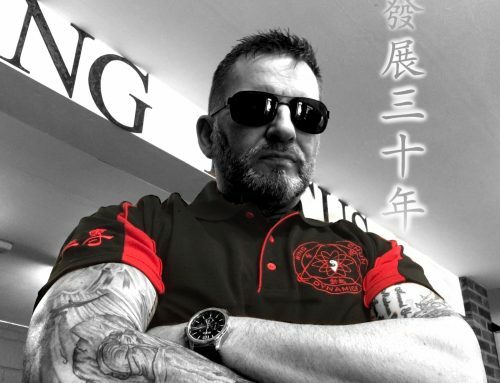 He is also Co-Founder of Masters Black along with Master Stan Tang.